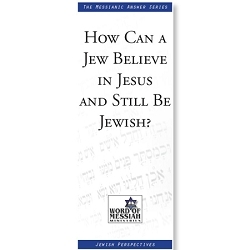 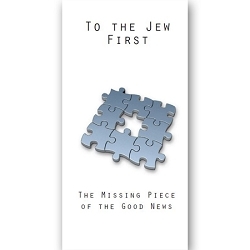 How Can a Jew Believe in Jesus and Still Be Jewish? Why Would The Jewish Messiah Have to Come Twice? 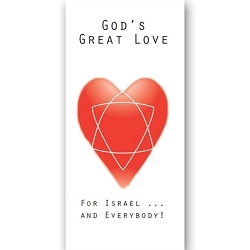 What is the Jewish Way to God? 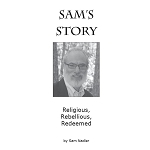 If I Can Go Directly to God, Why Do I Need a Mediator? You Mean, the Jewish Scriptures Teach About Hell? Doesn’t Keeping the Law Keep Me Right With God? How Can a Man Become God? 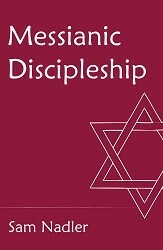 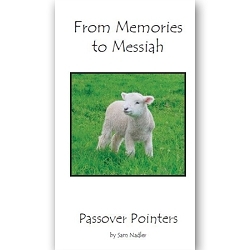 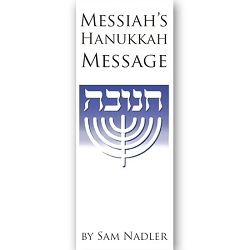 If Messiah Has Already Come, Then Why Isn’t There Peace?